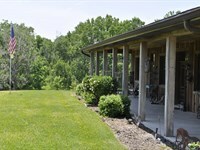 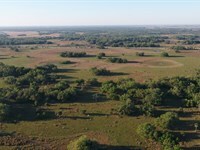 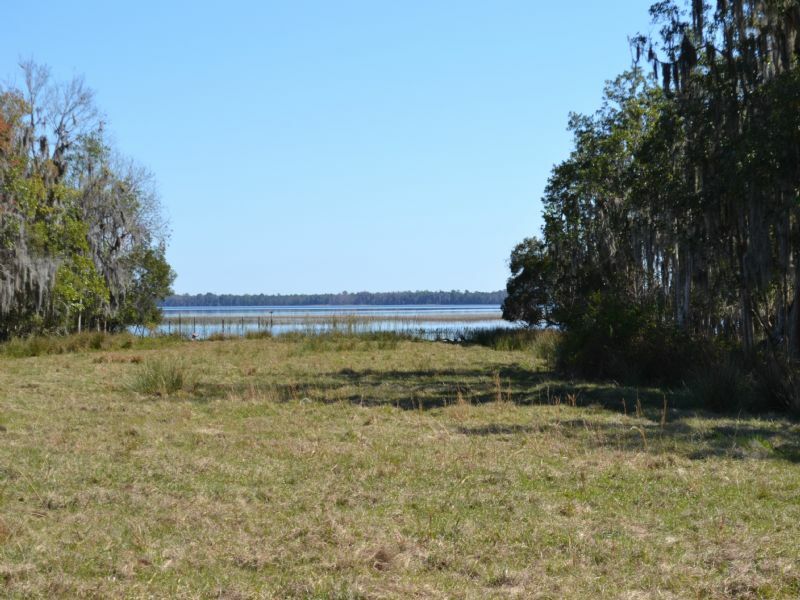 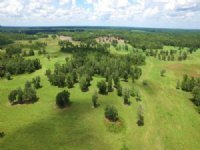 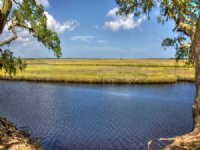 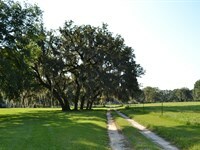 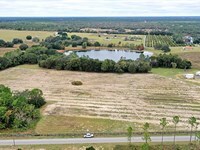 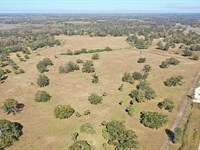 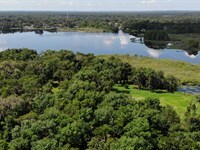 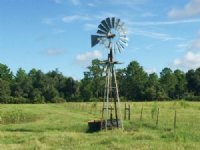 property is in an area of pastures, groves, wooded areas, and rural homes. 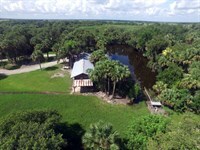 When calling broker, please say, "I found your listing St. 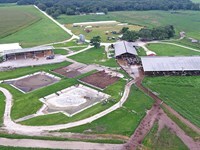 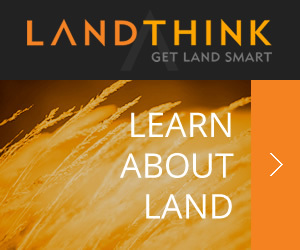 Cloud Residential Development on FARMFLIP."